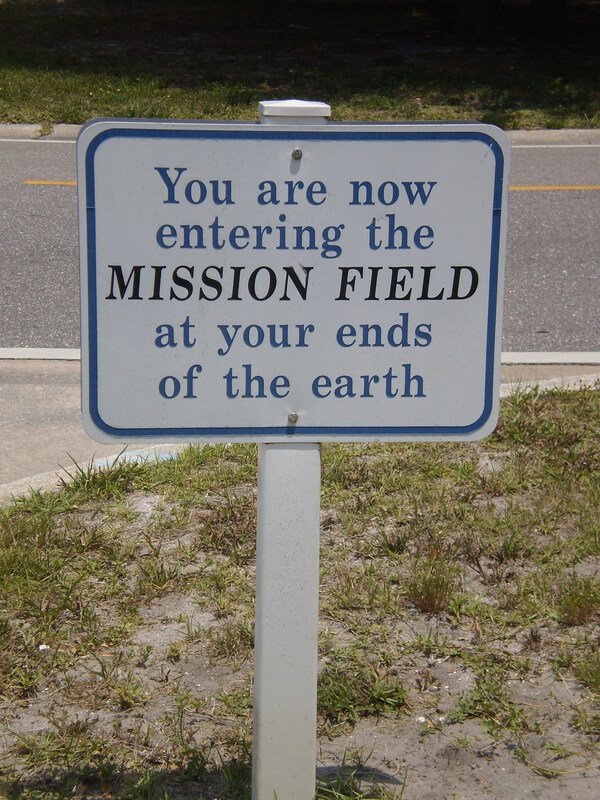 The mission field is wherever you are! with you before I return to Romania! This morning my parents and I went to church at Calvary Chapel in Sarasota. It was a nice church. I enjoyed the service. I really liked how the church had a board for all the missionaries from their church. There was a big world map and all the missionaries were connected to the map with a string of where they serve in the world. All of the missionaries had a picture and were in a nice frame. I really liked the idea and it is something I would love to see my home church have. to watch the ministry that goes on at the prison in Louisiana. “Bishop” Eugene Tanniehill who was convicted and imprisoned in 1956 at the age of 21. He gave his life to God and was freed after 51 years. All of the testimonies of the prisoners were incredible. It was amazing to see now they are building a fourth church on the prison grounds! There are 1200 men who gave their lives to Christ and are actively growing in their faith! At the end of the movie one of the prisoners who gave his life to Christ said in his testimony that it is now not just a prison but the largest church prison in the world. Just incredible to see what God is doing there! It was a great day and very relaxing. I’m sure it will be a great rest of the week for our vacation here in Sarasota, Florida!